Raspnode is a project created to help people get Bitcoin, Litecoin, and Ethereum nodes, wallets, and related cryptocurrency software on their Raspberry Pi 2 micro computers. 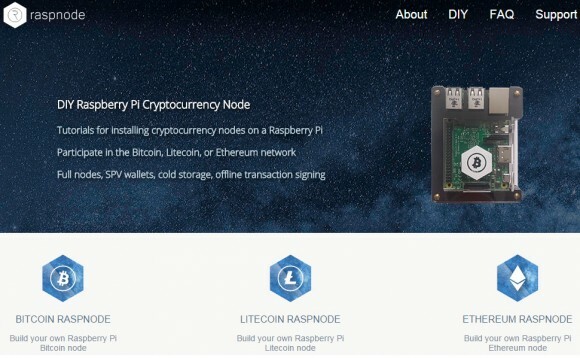 Raspnode was launched last year as a Kickstarter project, but now the project’s website also contains detailed guides on how to run a full node for Bitcoin, Litecoin, and Ethereum. Since Bitcoin and Litecoin are already “old news” you might be more interested in how to setup a RPi 2 system with a full Ethereum node using the Go Ethereum client (geth) or Python Ethereum client (PyEthApp). 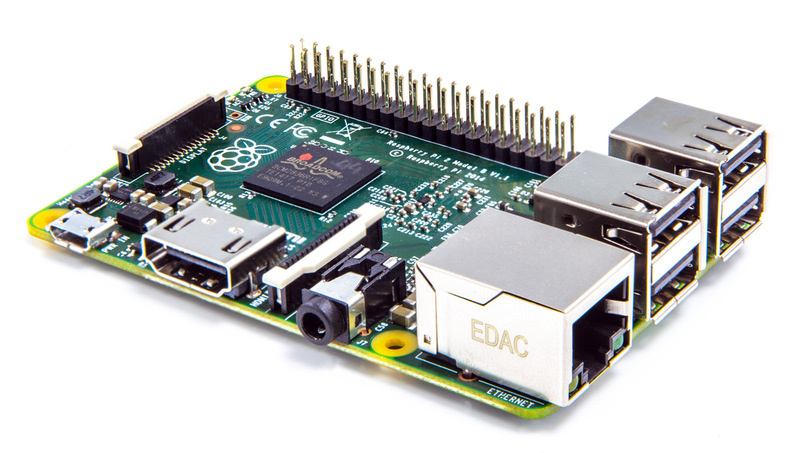 The guides are comprehensive and detailed enough, so that they should be easy to understand and be followed by not so advanced users, so you might want to give them a go if you have an unused Raspberry Pi 2 lying around.